Links to other LS-DYNA models | Livermore Software Technology Corp. 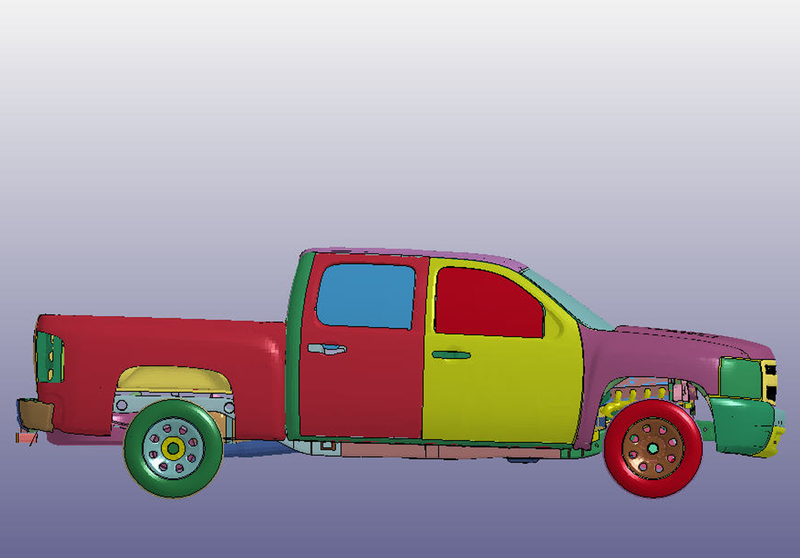 The following links are to organizations that provide LS-DYNA models free of charge. The websites linked to in the following list are not under the control of LSTC. We have no control over the nature, content and availability of those sites or the models they make available. The inclusion of any links does not necessarily imply a recommendation or endorse the views expressed within them. 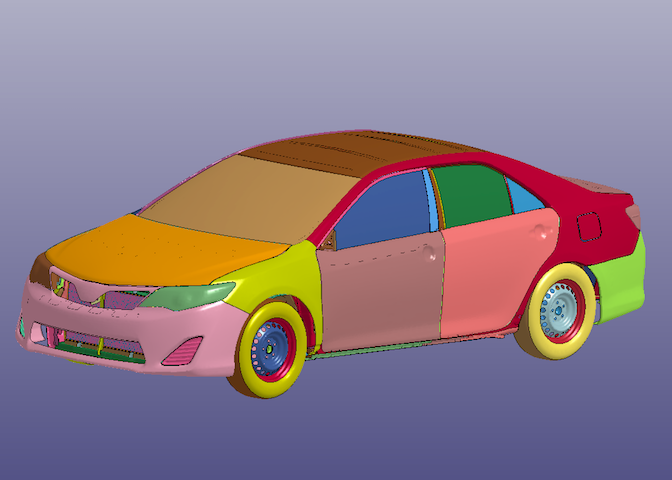 Detailed vehicle models for use in crash simulations. Models developed under FHWA and NHTSA sponsored projects.